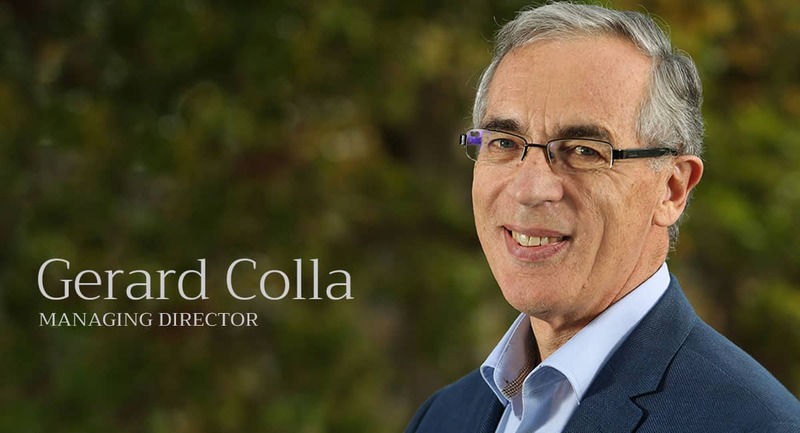 Gerard Colla is the Managing Director of ACIG and one of the company’s original founders. He has over 30 years’ experience in management and consulting roles, spanning private and public sectors. Gerard’s focus is to help clients establish their company-wide change programs by using approaches tailored to their culture and business requirements. He has considerable and recognised expertise in a range of improvement approaches such as TQM, Business excellence, Lean Thinking and Team Based Continuous Improvement as well as a broad range of improvement tools and techniques. Gerard also lectured in strategic leadership at RMIT in the Masters of Engineering and Masters of Quality Management courses. 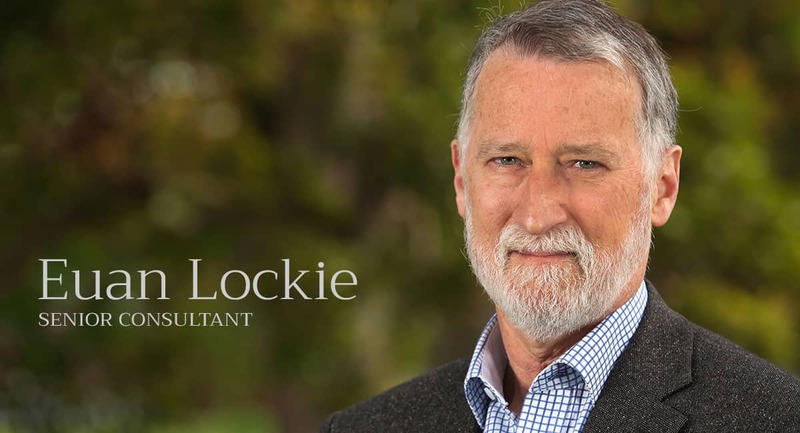 Euan Lockie was one of the founders of ACIG with over thirty-five years’ experience as a consultant and senior manager. With a Masters Degree in Evaluation, Euan has a long and successful record in evaluating government programs. He has extensive experience in working with all three levels of government and is renowned for his specialist evaluation expertise. A best practice evaluation framework Euan worked on with the State Library of Victoria won the 2011 LGPro award for Innovation in Management. Euan has been instrumental in the establishment of Continuous Improvement, Benchmarking and Quality programs for a range of clients in numerous sectors. Euan is also an experienced improvement facilitator and trainer, well-known for his performance measurement expertise and publications. Linda is ACIG’s financial and procedural expert. Linda holds tertiary qualifications in finance and business. Her attention to detail and finely honed analytical abilities provide a strong base and support system for all ACIG projects and consultants. In addition to our team of in-house consultants, we are fortunate to access a number of expert associates (on an as-required basis) which enables ACIG to remain responsive and flexible in meeting the diverse needs of our clients. Our associates range from single person freelancers (retired academics, for example, or former senior executives and public servants) through to larger organisations such as Roy Morgan Market Research. co-authored a third. He has worked as an educational consultant with government, School Councils, the Uniting Church and not-for-profit organisations. David is Principal Fellow within the Graduate School of Education at Melbourne University. In 2000, he was awarded the Centenary Medal ‘for outstanding services to education’ and in 2010 was awarded the Medal of the Order of Australia (OAM) for distinguished services to education, as a principal, mentor and author. Ruth Friedman has over 30 years experience in CEO, executive, research and consulting roles in the Not-For-Profit, government and university sectors. An expert in evaluation, she works collaboratively through consultation, analysis, and facilitation to enhance performance and achieve results. Gina is an Organisational Pyschologist who helps individuals, teams and organisations achieve their desired impact. She partners with people at all organisational levels to enhance their skills and effectiveness in collaborating, leading, and becoming high-performing at work. Whether it is coaching, facilitating or developing people in workplaces, she is focused on contributing to their success. Bryn Campbell is an accountant who has over thirty years experience in working with local government organisations to improve performance. Bryn is an expert in advising on systems that assist in the planning and monitoring of performance, including the dimensions of cost, quality, response times and customer satisfaction. Bryn has carried out many projects for government agencies at local, state and federal levels and internationally, including program evaluations, best value reviews and benchmarking studies. Peter Johnstone OAM has worked in senior positions at all levels of government in Australia, has been chief executive of many large public sector organisations, and director and chair of various boards in the public and not for profit sectors. He has been Secretary of a number of Victoria Government departments including Community Services, CEO for a number of local govenments, and Chair of Jesuit Social Services, VincentCare Victoria, and the Council of Catholic Social Services, and Deputy Chair of National Seniors Australia. He is currently Chair of the Council of the Jesuit Sentir Graduate College of Spiritual Formation and Chair of Catholics for Renewal Inc. Peter has pursued strongly the development of effective forms of corporate governance, project management and culture, with a focus on identification and achievement of outcomes. He believes that good governance must be outcomes oriented and values-based, and informed by the needs of clients and communities, with decisions taken as close as practicable to the people affected. Leanne Craze is a mental health and social policy consultant. Leanne specialises in multi stakeholder consultations and working with diverse communities to think creatively and achieve their goals and interests. 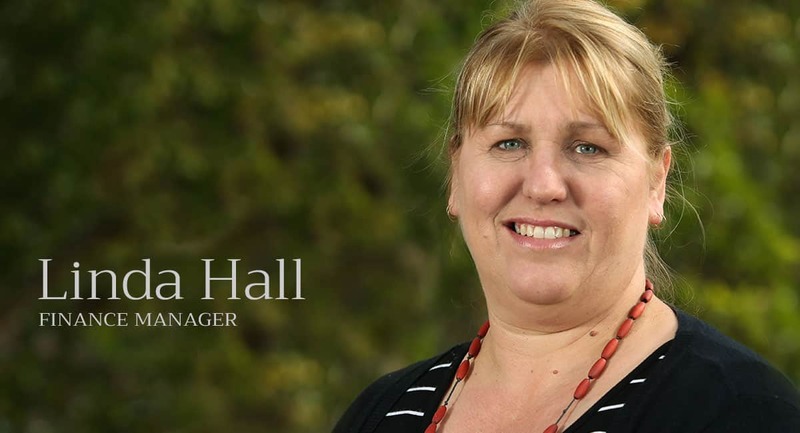 Her expertise includes policy development; supporting organisations to grow and attain their potential; and research, program and service design, implementation and evaluation across a range of fields including mental health, health care, community support and homelessness. Leanne particularly enjoys community development and capacity building with rural and remote communities and groups facing adversity. She is increasingly focused on the health and social impacts of climate and economic change.